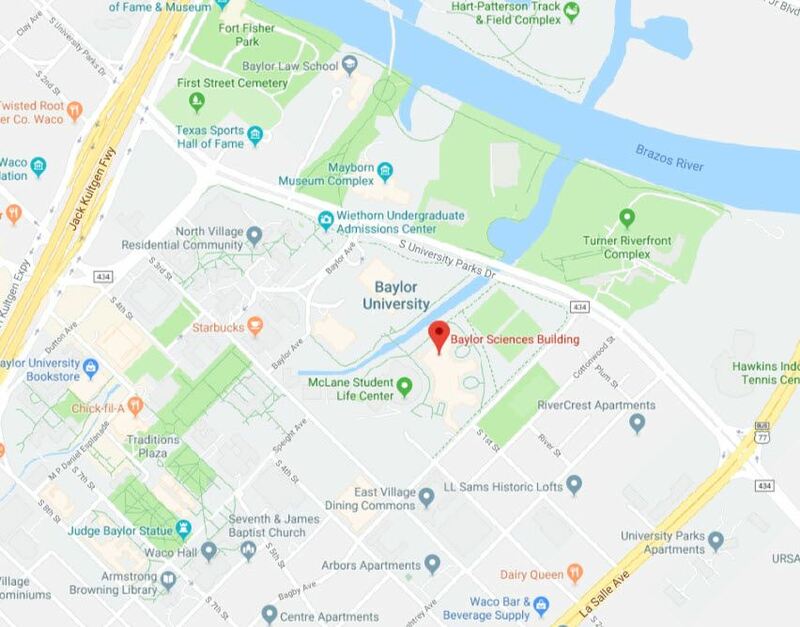 "Biosafety in the New Era of Discovery"
Our wonderful hosts at Baylor University have put together a welcome package for all those planning to travel to Waco, TX for the symposium. Click here for more information on hotels and other fun things to do at Waco! Hotels in the area are expected to fill fast so think about making hotel arrangements soon.